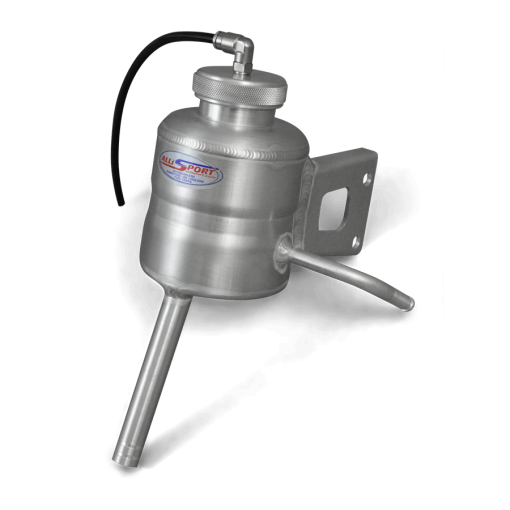 Engines need to breathe crankcase pressure to atmosphere and most are designed to re-enter the air intake system after the air cleaner. 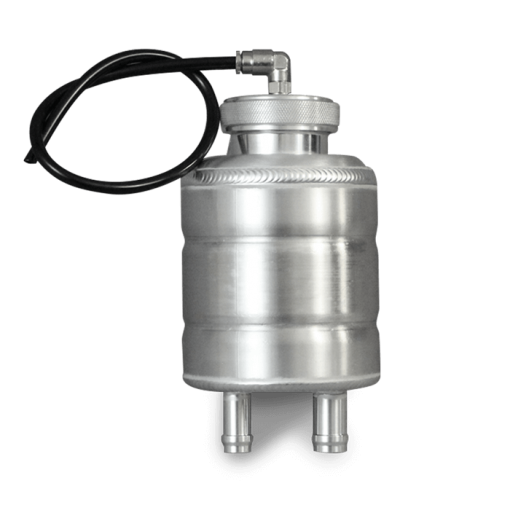 Standard breather pots use a gauze and mesh design which over time becomes blocked with oil deposits, reducing the capacity to release crankcase pressure and also allowing more oil vapour to enter the intake system. 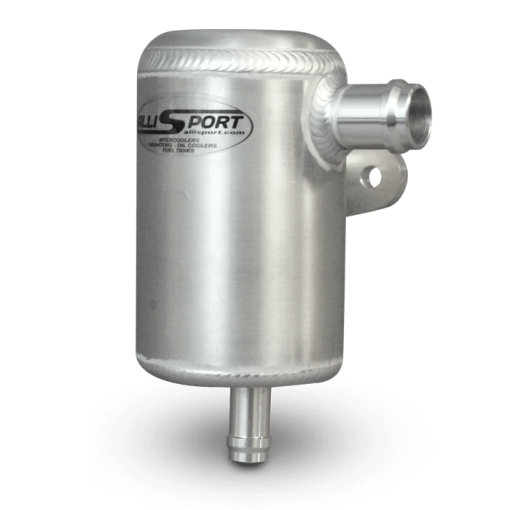 Our high performance replacement is designed to effectively reduce crankcase pressure build up on Tdi engines by using an internal baffle rather than the standard gauze and mesh design. 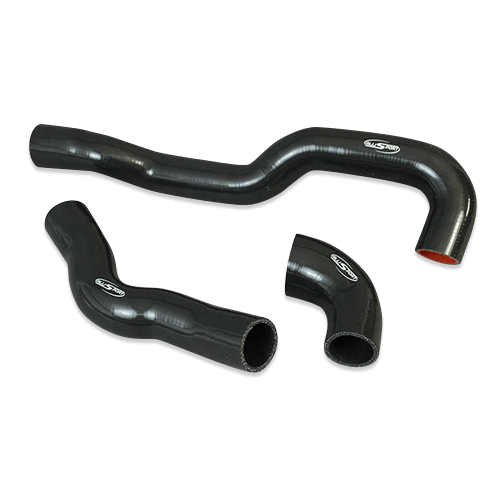 Our products are designed to have a practical purpose offering an improvement over the original black plastic units, but will also look great in the engine bay. 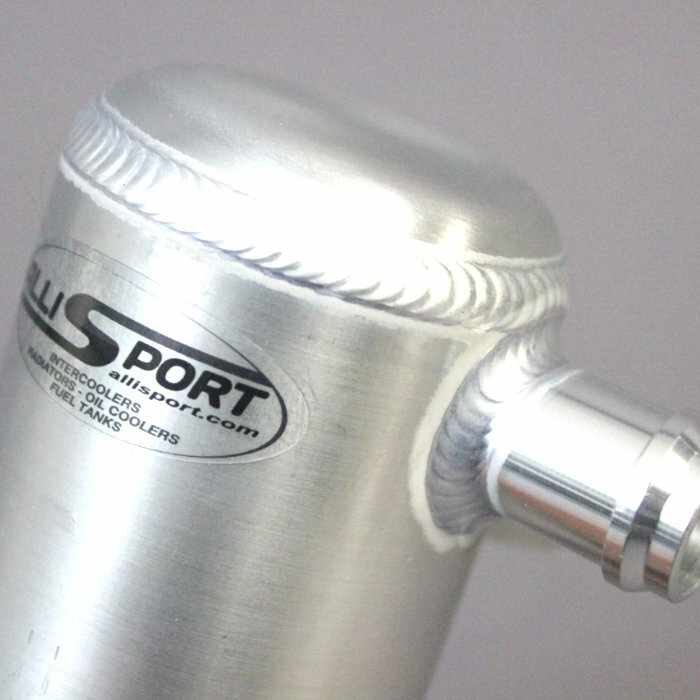 The unit is designed to fit all Tdi engines including 2.8 TGV and now with our new integral O ring-seal design. 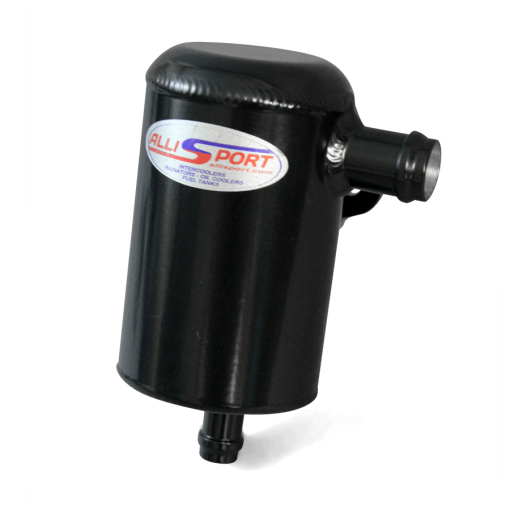 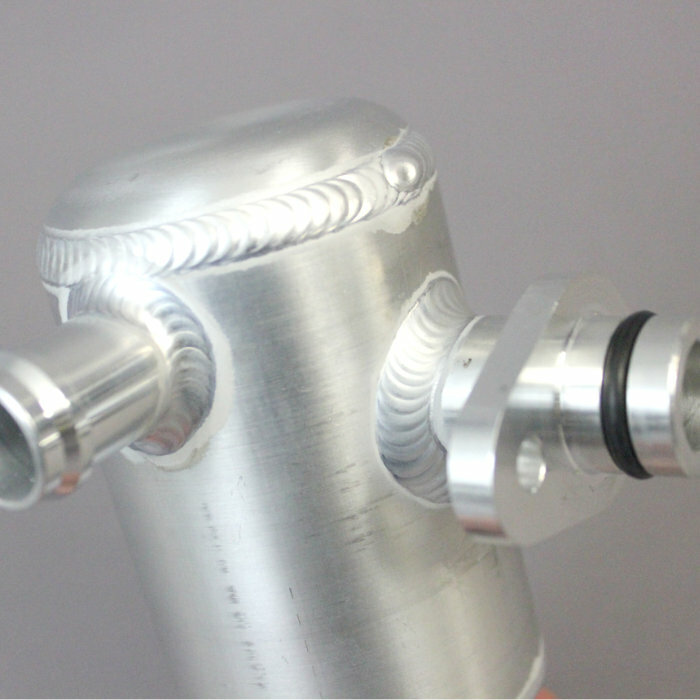 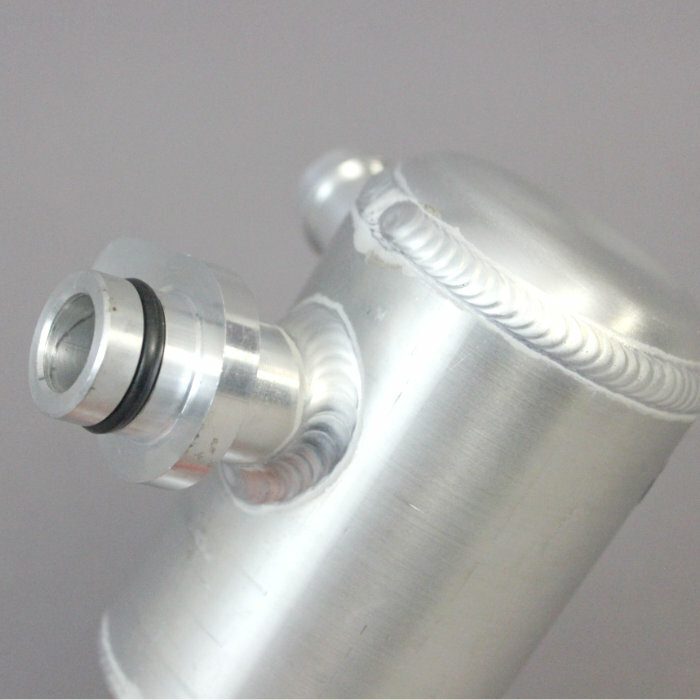 As with all our products, the AlliSport alloy oil breather/separator pot is designed and manufactured by hand in-house and is fully TIG welded. 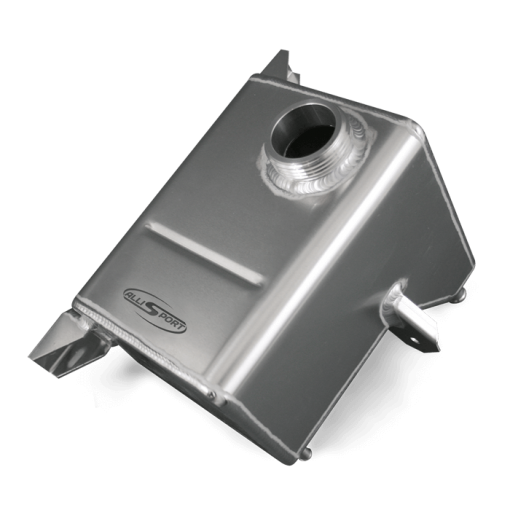 Please see our other alloy tanks, reservoirs and intercoolers to improve the look of your engine bay and enhance your vehicles performance.